We are excited to announce that we are now opening the lottery for this year’s Atrial Rubicite Magnums! We decided last year to move to a lottery system for super-limited releases such as this. Starting today, Wednesday, August 8th at 7pm, you may enter the lottery for the chance to purchase an Atrial Rubicite magnum (1.5L). Please note that entering the lottery does not guarantee you a bottle. Submissions open today at 7pm and close at 4pm (CDT) on Saturday, August 11th. Winners will be contacted by 10pm (CDT) on Wednesday, August 15th. 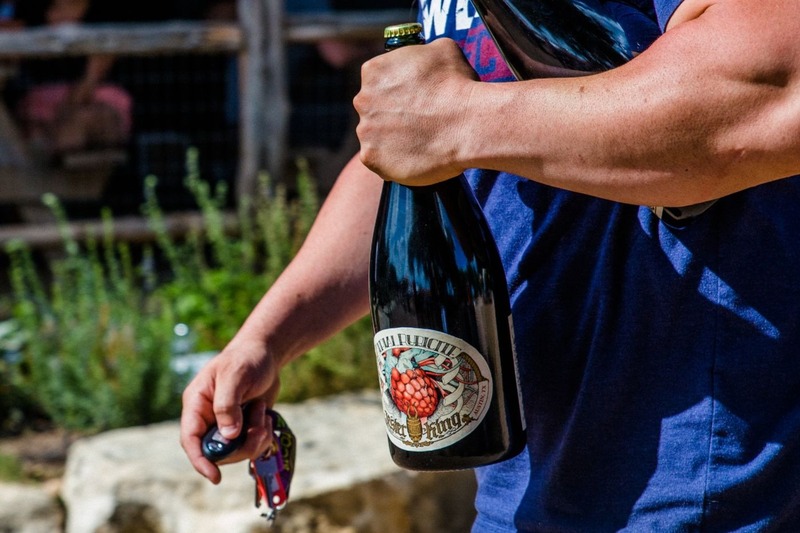 Bottles must be purchased through the ticketing site by 4pm (CDT) on Friday, August 17th. Winners may pick up their bottles only on the weekends designated in the detailed description. Please make sure to read through the rules before entering your name. You can find the link below.